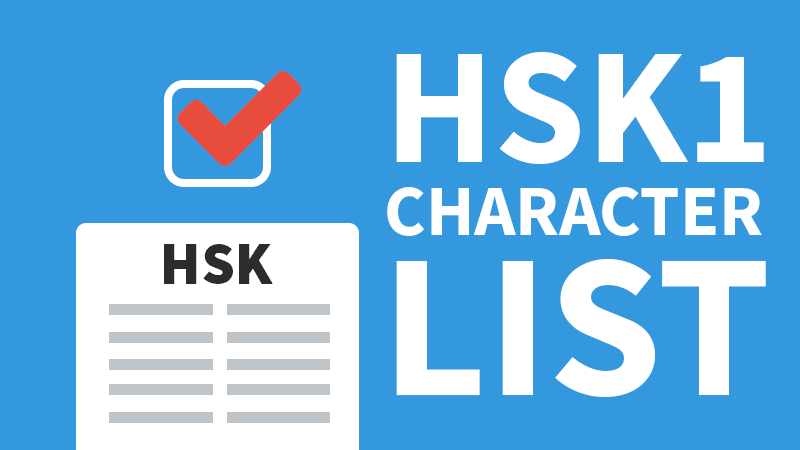 This page serves as a reference page for people who want to take the HSK1 Test. 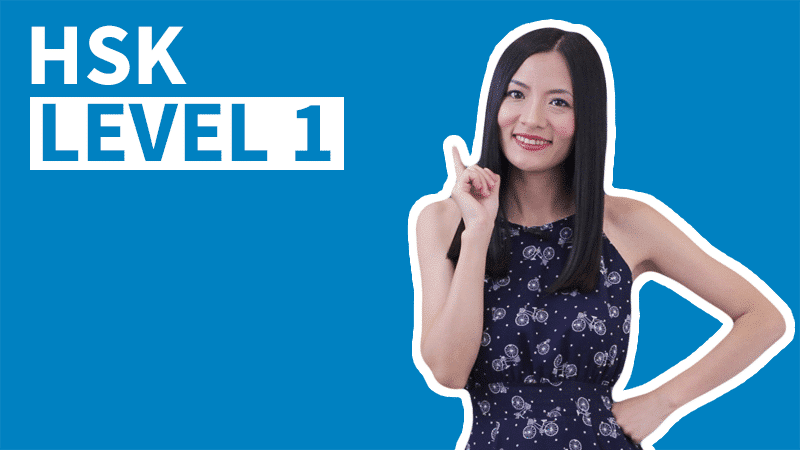 The HSK1 Test consists of 150 words and is considered beginner level Chinese. 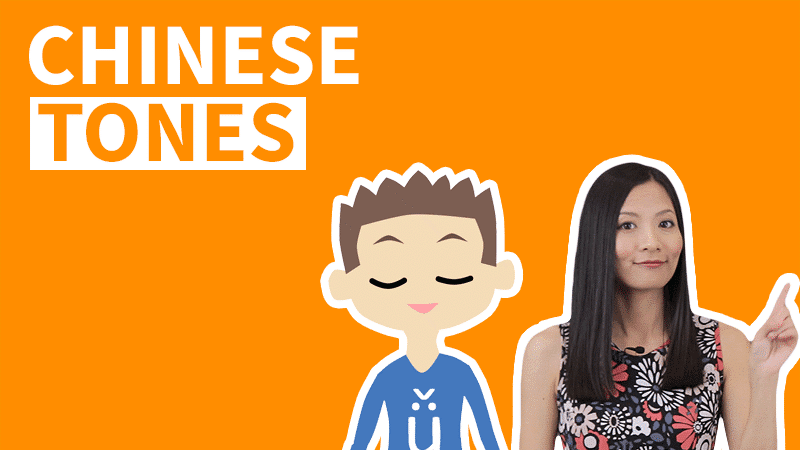 We've organized this HSK1 vocabulary list based on parts of speech and then alphabetically. 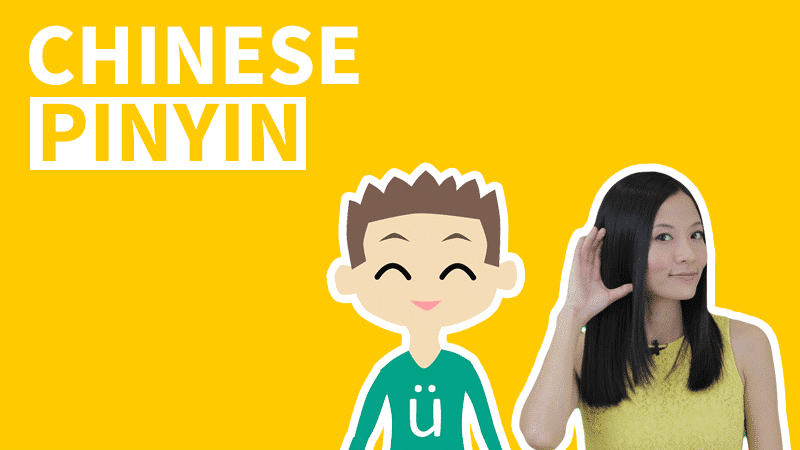 You can find the Hanban official testing site here. We hope you enjoy the list! 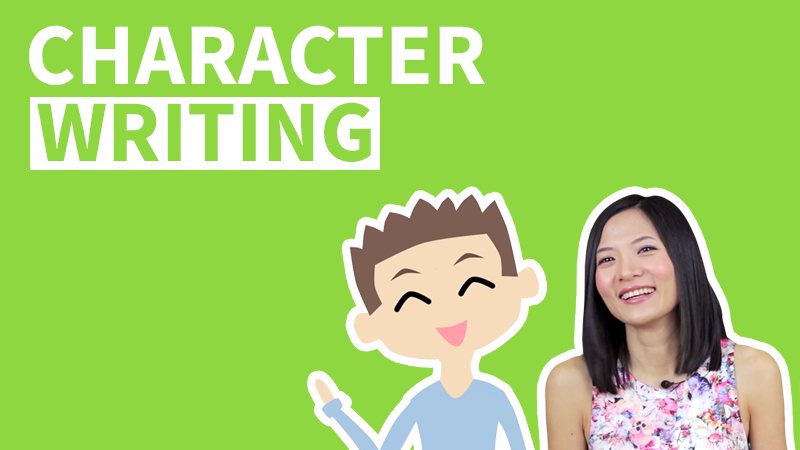 We Hope you enjoyed this HSK1 Vocabulary List, it's a great tool to study the HSK Test Level 1 Characters. 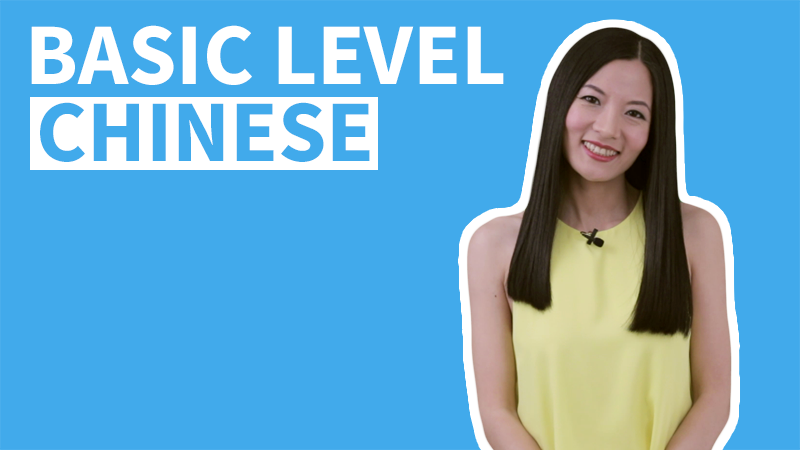 Learn more about HSK in our Basic Chinese Course. 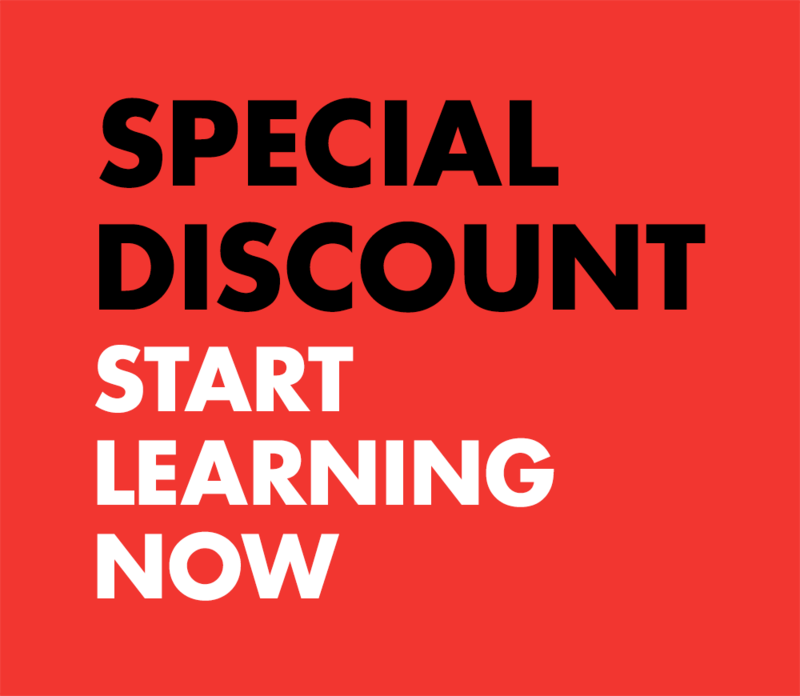 SIGN UP AND NEVER MISS OUT ON AN UPDATE! 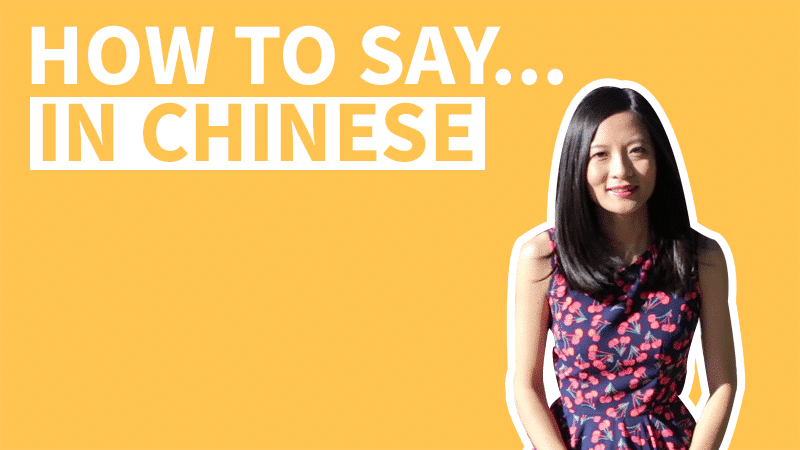 Should I Worry About My Accent When Speaking Chinese?